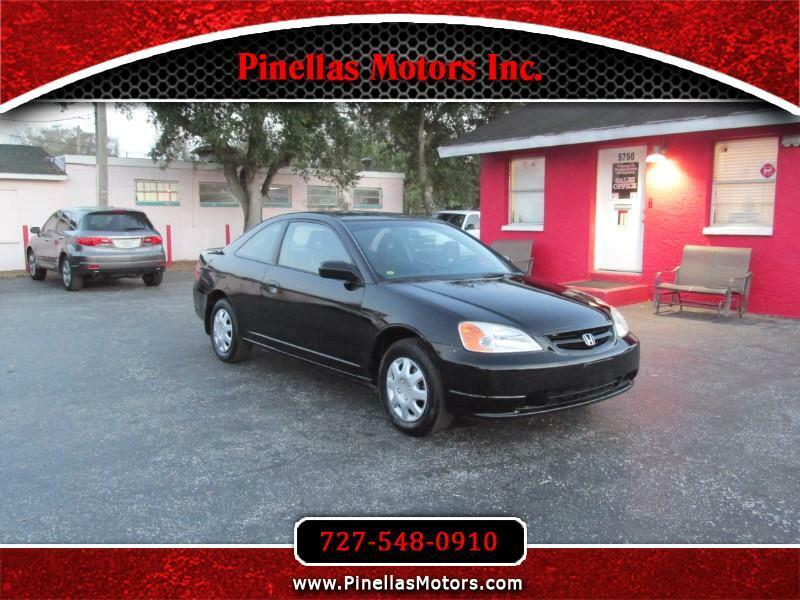 Used 2003 Honda Civic LX Coupe AT for Sale in Pinellas Park FL 33781 Pinellas Motors Inc.
ONE OWNER - FLORIDA CAR - This 2003 Honda Civic LX with automatic transmission is a locally owned 1 owner vehicle! Very clean on the inside, this is the perfect car if you're looking for something reliable and affordable. Inquire today! We can finance ANYONE!